keywords as well. 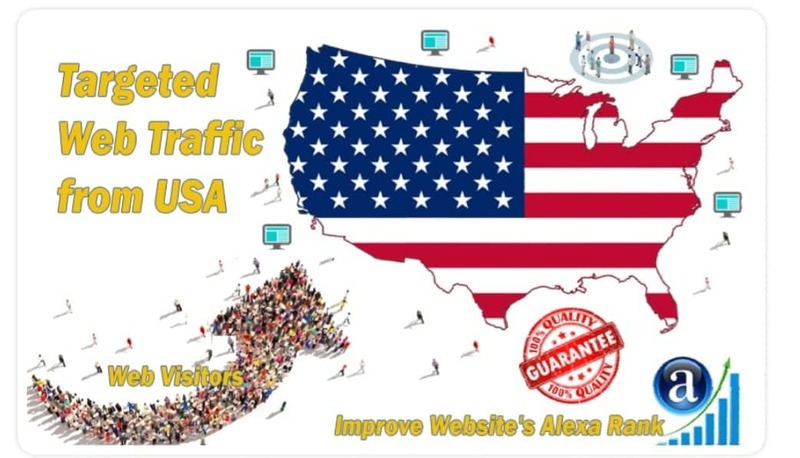 Contact us for other countries.Features of Targeted keywords and Geo Traffic from USA:Real genuine visitors with unique ip. Maximum Deadline for Extras: 3000 Visitors / Extra 1 DayWHAT DO I NEED FROM YOU? Yes, we can accept non-English websites but you have to send me your keywords.2. Do you accept all Sites? found the best service that will achieve your goal.